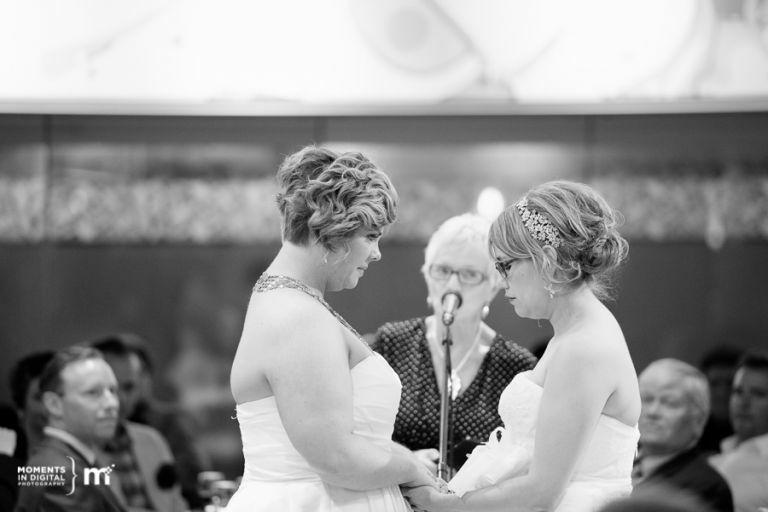 When we first met Kathryn and Amanda, we knew that their wedding day was going to be a special day filled with lots of love and emotion. 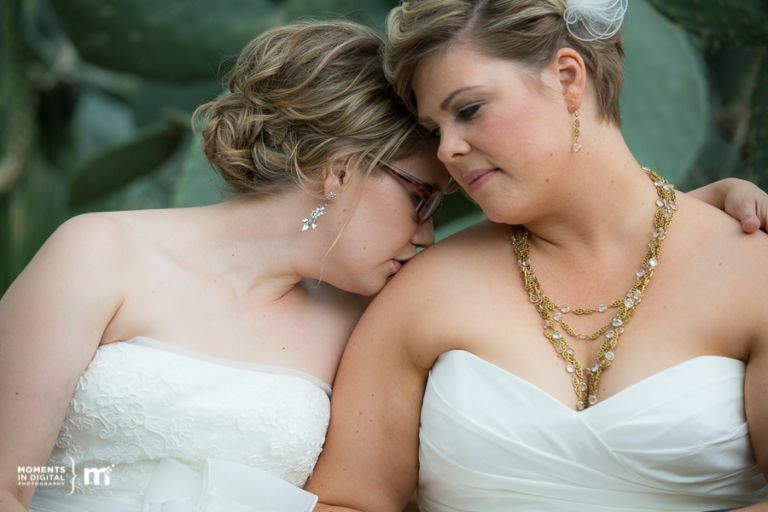 Kathryn and Amanda were married at the Muttart Conservatory in Edmonton’s River Valley in front of close friends and family. The day started out at Kathryn’s mom’s house and we had such a great time hanging with her mom and aunt before heading down to the Muttart for a first look before their ceremony. 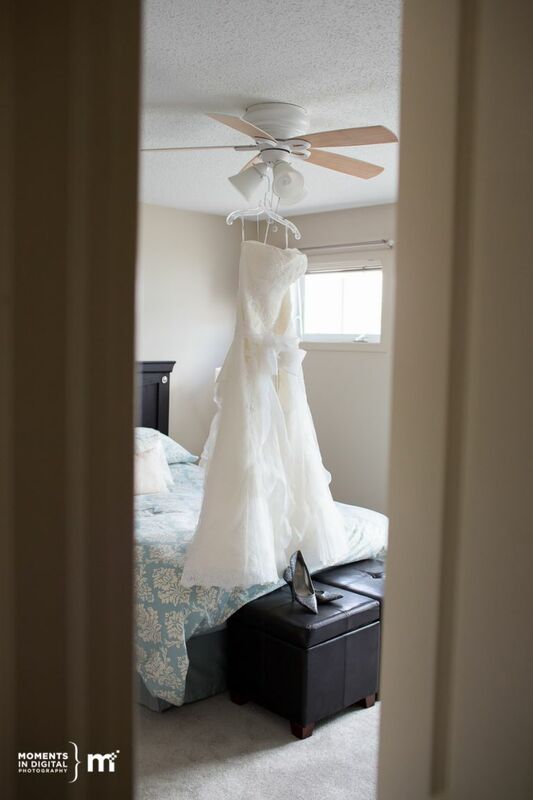 Kathryn had her mother and her grandmother’s wedding dresses at the house which made for some great sentimental photographs. Both Kathryn & Amanda looked stunning in their gowns and Amanda wore some beautiful vintage jewellery. After their first look was done we took some time to create some photographs in and around the Muttart before a massive thunderstorm hit and we headed indoors to create a few more images in the pyramids before their ceremony. 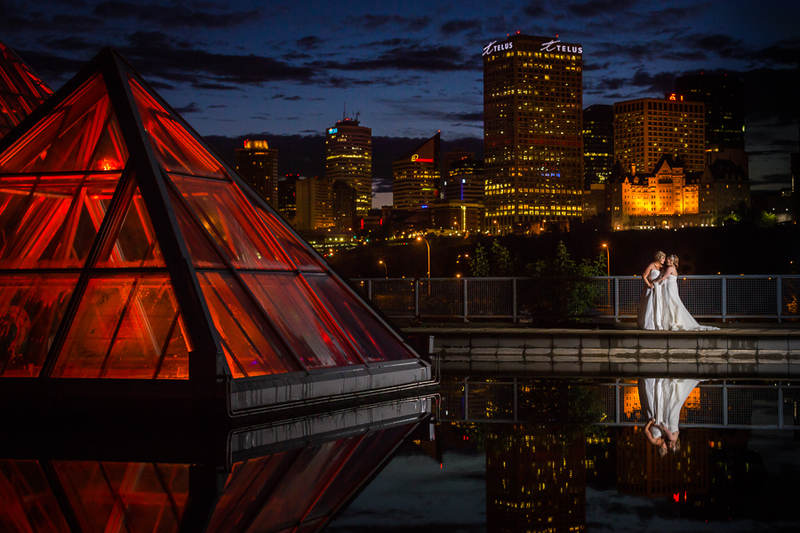 Eventually the rain stopped and we were able to sneak outside for a quick night shot on top of the pyramids with downtown Edmonton in the background. Really happy with how this one turned out. The night ended at Mercer Tavern where the party continued late into the night with dancing and cake. 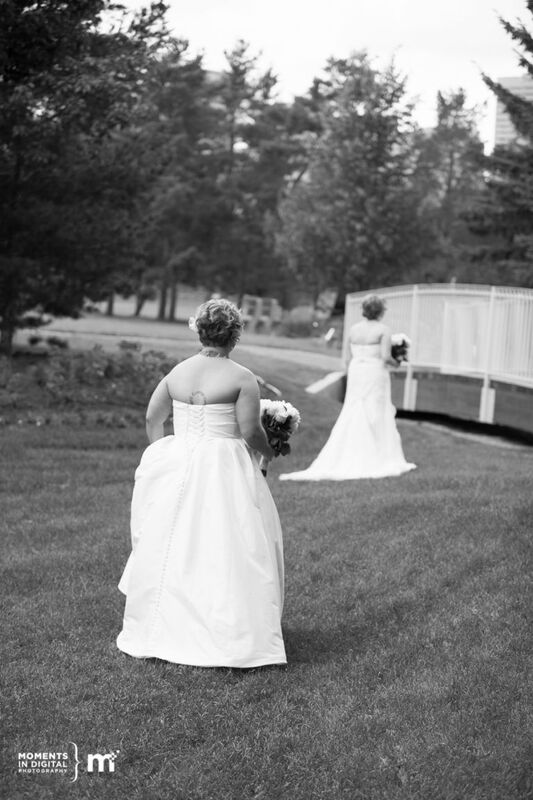 Thanks again to Angela for assisting us and to Kathryn & Amanda for allowing us to share in their special day.